We all love Cows, and we all love Christmas so why not combine the two. 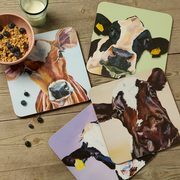 These Cow Coasters are full of charm and a great way to add decorate your home this Christmas. 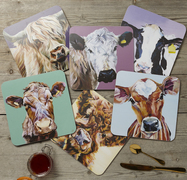 They make a great stocking filler or small gift for a friend!